Are you always on the look out to save some time while working? I am, that’s the reason why I use Photoshop actions, CSS frameworks and other tools to make my work more efficient. One thing I have overlooked for too long is some good tools for creating more beautiful wireframes quicker, for that purpose I just did some research. 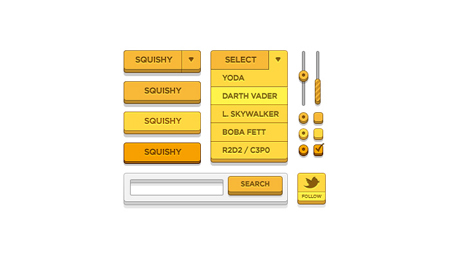 Sqetch is the best UI kit for giving a sketchy look to your wireframes. It consists of templates and elements for all the major browsers and devices. 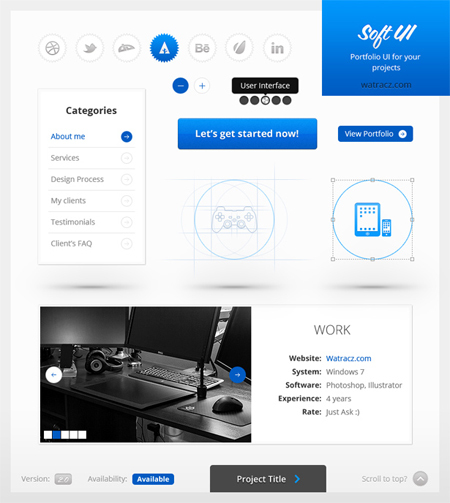 A great UI kit following the latest trend of flat design, brought to you by Web Designer Depot and Freepik. 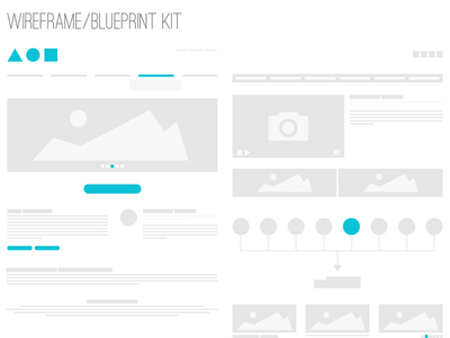 The webpage wireframe stencil kit is comprised of all the vector wireframing elements you might need to create your website wireframe or UI wireframe. 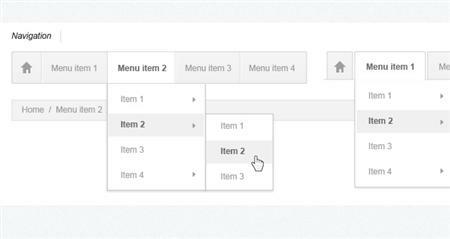 Not the most comprehensive UI kit out there, but Solid UI Kit by Alvin Thong from Sixbase is one of the coolest looking ones. 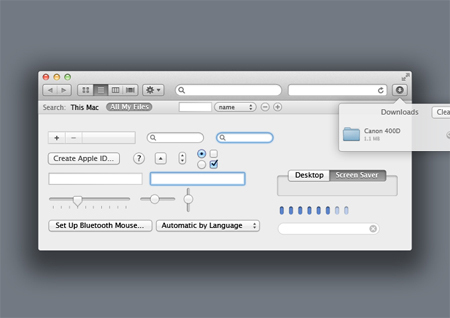 A great UI kit for the Apple fanboys out there, or simply for anyone wanting to recreate the OSX look-and-feel. 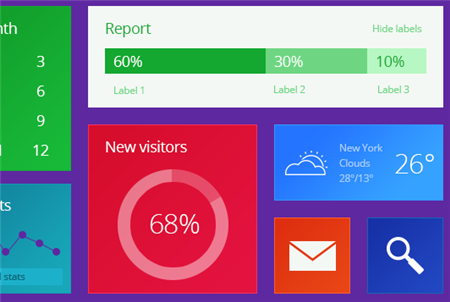 On the other hand, if you prefer the colorful look of Windows’ Metro style interface, you should get this UI kit. 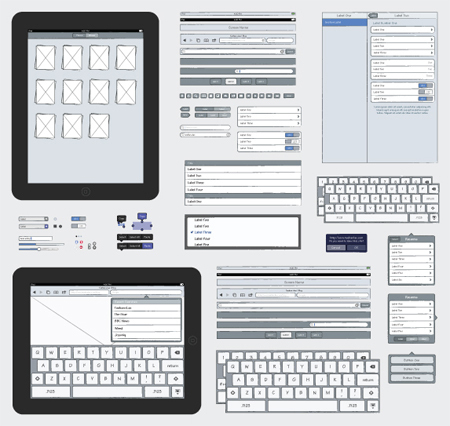 The perfect UI kit to create realistic mock-ups for your iPad apps to come. 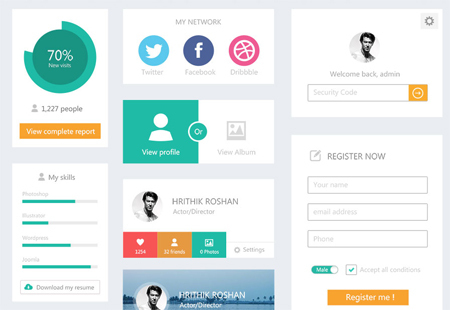 A nice looking UI set designed by Damian Watracz. 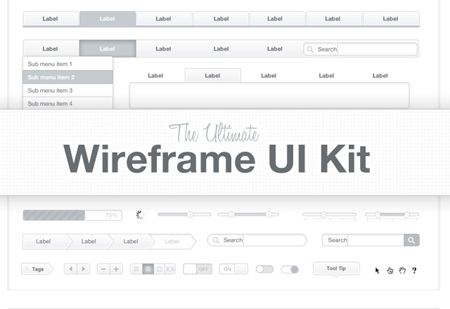 A very simple, yet gorgeous and useful wireframe kit designed by Kai Husen.